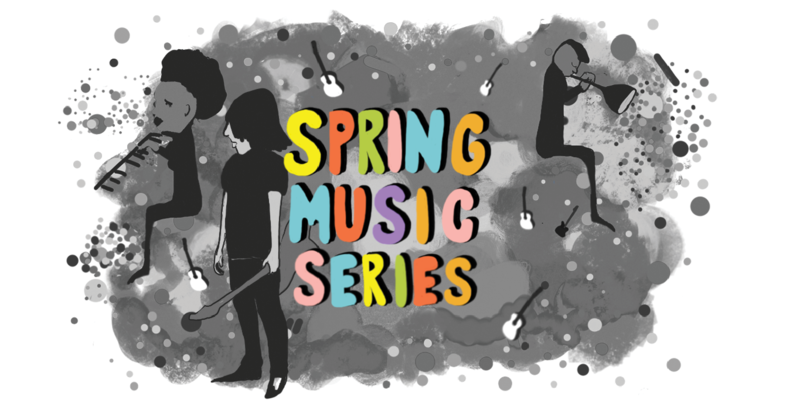 Spring brings warmer weather, thoughts of being outside, and the lilting tones and bopping beats of New England Public Radio's Spring Music Series. During Morning Edition this spring, listen for interviews with New England musicians, or check them out right here. About 70 singers greeted each other on a recent Monday night as they settled into their seats at the Unitarian Universalist Church in Pittsfield, Massachusetts. A tall, bearded man stood before them next to a piano. What do the musical acts The Pixies, Staind, and Taj Mahal have in common? They all had their start in western Massachusetts.